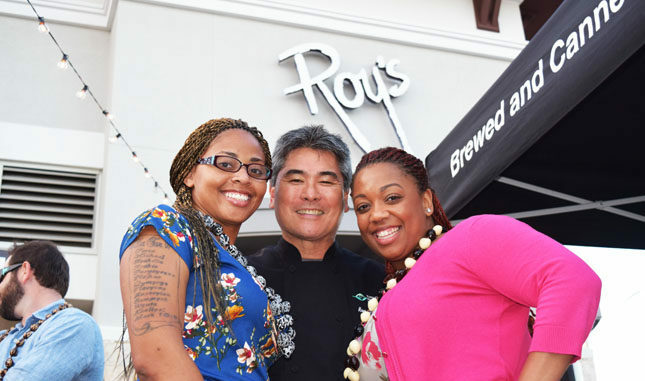 Pictured enjoying the festivities with ‘Roy’s’ restaurant namesake Roy Yamaguchi are Porsha Hugger and Xavbryelle Wilson. 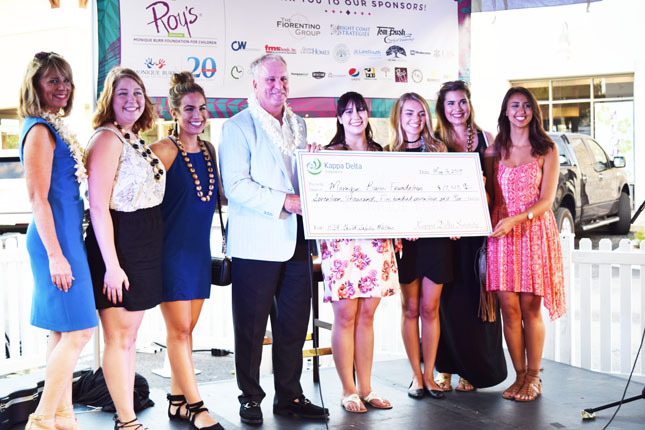 ‘A Night at Roy’s,’ the Monique Burr Foundation for Children, Inc.’s (MBF) annual signature fundraising event, recently raised $55,000 for the Foundation. 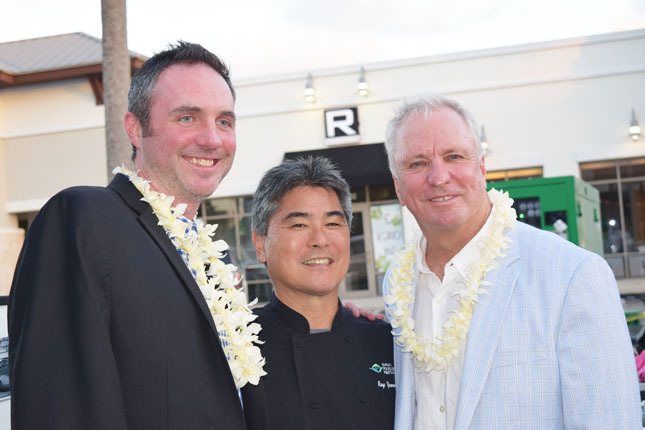 More than 400 guests recently attended the event at Roy’s Restaurant in Jacksonville Beach, where they celebrated the Foundation’s 20th anniversary while enjoying contemporary, Hawaiian-influenced gourmet cuisine by James Beard Award Winner and world-renowned chef Roy Yamaguchi, tropical refreshments and entertainment by rising country artist Kurt Stevens and songstress Colleen Orender. 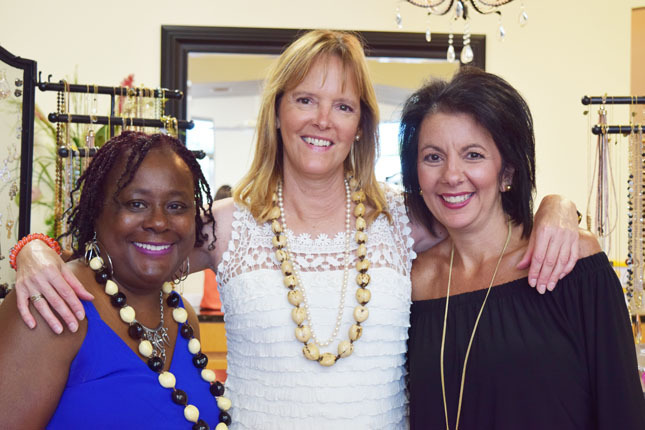 Inside Roy’s Restaurant, there were an array of amazing items up auction on the silent auction table such as jewelry, tropical getaways, spa services, and more! The Monique Burr Foundation for Children is a nonprofit organization started by Edward Burr in 1997 on the one-year anniversary of the death of Monique Burr his late wife, to continue her legacy of child protection and child advocacy. 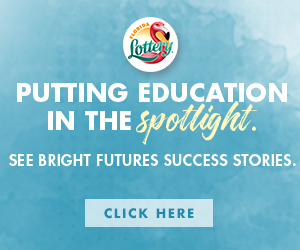 The Foundation’s mission is to make a positive impact on the community at large, to create change in a family’s life for the better, and to give hope in the life of a child by providing bullying and child abuse prevention safety education that is relevant to issues facing children today. The non-profits mission focuses on MBF Child Safety Matters™, a research-based, primary prevention program that educates and empowers students and all relevant adults with information and strategies to prevent bullying, cyberbullying, digital abuse, and all types of child abuse and exploitation.